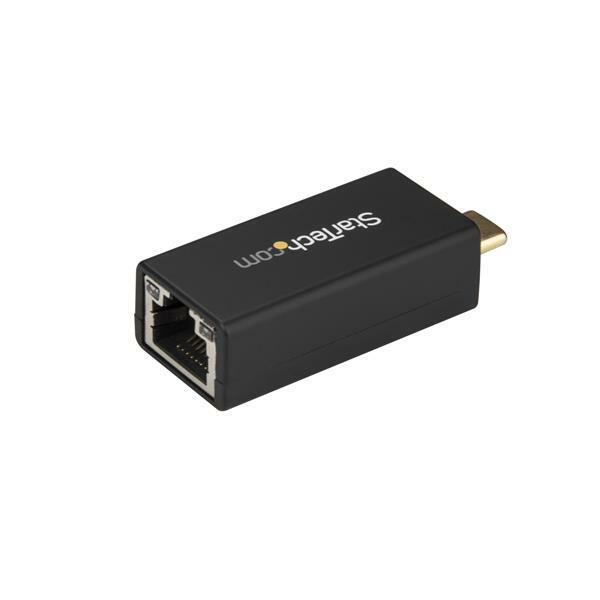 This USB-C™ to Gigabit Ethernet adapter lets you connect easily to a wired Ethernet network, with full Gigabit bandwidth support, through the USB-C or Thunderbolt™ 3 port on your laptop, tablet or desktop computer. 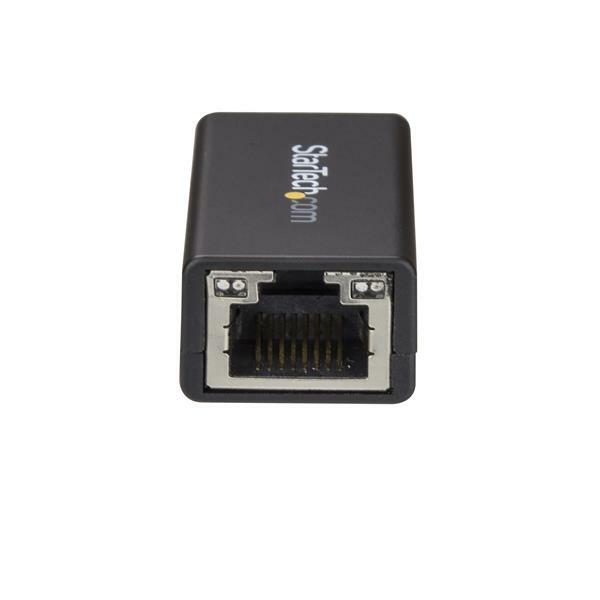 Compact, lightweight and with a cableless design, this portable USB Gigabit network adapter is the ideal accessory for your MacBook Pro, Dell™ XPS or other USB-C enabled laptop or desktop computer. 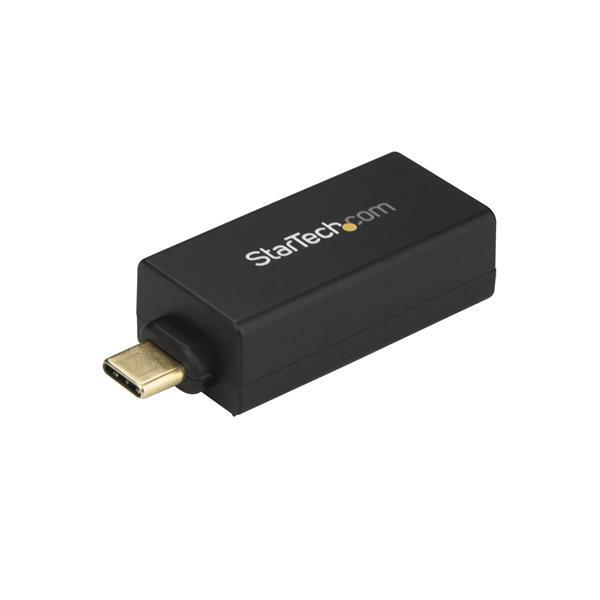 It’s powered directly from the USB port, making it easy to connect when you’re on the go.